Mrs. Clara B. Calhoun Lomax, passed away on Wednesday, September 26, 2018. Born in Donalds, SC on March 25, 1943, she was the daughter of Furman and Era McGee Calhoun. She was a member of Dunn Creek Baptist Church and attended school at Emma Maddox High School. After finishing school she moved to New York and worked as a caregiver. Later years she returned home and worked as a health care provider. She was a loving mother, grandmother, sister, aunt and friend to many. Her favorite past time was cooking. 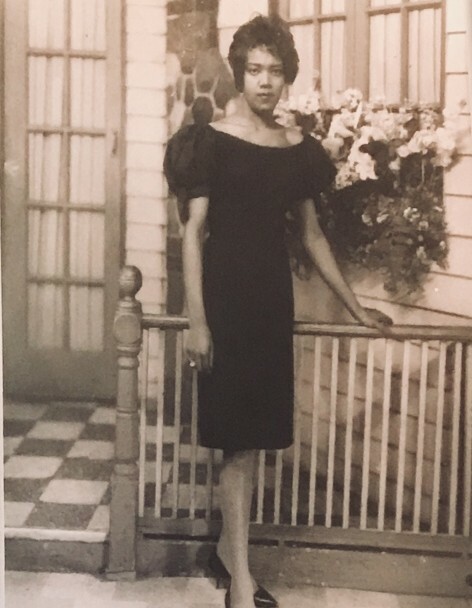 She was preceded in death by her parents, husband, John Robert Lomax, three sons; John Robert Lomax, Jr., Harold Lomax, and Bobby Lomax; three brothers, Jimmy Calhoun, Leon Calhoun, and Curtis Calhoun, and four sisters, Minnie Bailey, Era Johnson, Constance Calhoun, and Dorothy Calhoun. She leaves to cherish fond memories a son, James Calvin Lomax, Donalds, SC; four daughters, Clara Louise (Odell) Smith, Greenwood, SC;, Brenda Holmes, Diane Lomax, both of Donalds, SC, and Sandra (Donald) Marty of Anderson, SC; 7 grandchildren, 18 great grandchildren, and three great-great grandchildren; two sisters Hattie Jefferson of Columbia, SC and Helen Richardson of Los Angeles, CA, other relatives and many friends. The family is at the home of her daughters, Brenda Holmes, 162 Robinson Street, Apt. 1, Donalds and Louise (Odell) Smith, 134 Mallard Court, Greenwood. 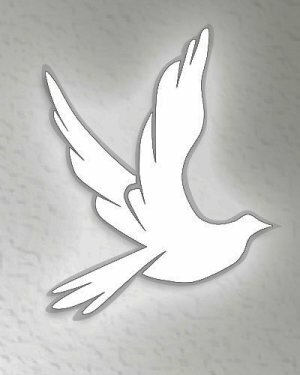 Funeral services are 2 pm Sunday, Wilbur Robinson Memorial Chapel, Robinson-Walker Funeral Home with burial in the Dunn Creek Baptist Church Cemetery.